Due to rapid growth, we currently have an opportunity for a specialist family solicitor to join our leading Central London law firm to work within our family department. We are a young, modern and dynamic law firm based in Holborn, London, with drive for innovation and a passion for law. As a family solicitor, you will be joining a leading family law department and will be given full autonomy over your own caseload. You can expect to be working on a variety of cases, ranging from complex financial arrangements and divorces to children matters, often with an international element to it. You will be expected to play an active role in business development so as to contribute to the family department’s ongoing success and growth. We are looking to speak to a family solicitor at PQE 1 level. However, being a firm that firmly believes in equal opportunities for all, we will be happy to hear from NQ solicitors, as well as PQE any level looking to return to work after a career break. The successful candidate will be able to demonstrate knowledge of all aspects of family law, capable of delivering exceptional client service. In return for your skills and talent, RVS Solicitors will offer a competitive salary, a work environment that will stimulate you to achieve your career goals, while genuinely helping you to maintain a healthy life-work balance. Our practice is fully supported for flexible and remote working. 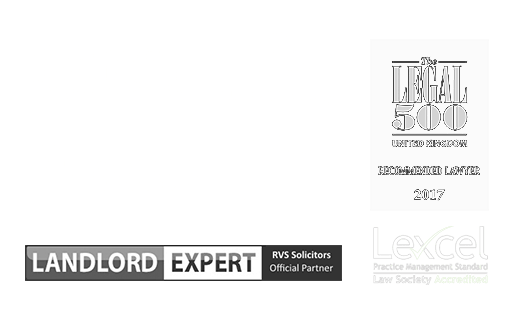 To apply, please send your updated CV to info@rvssolicitors.co.uk. Should your application be shortlisted a member of the recruitment team will be in contact. Due to rapid growth, we currently have an opportunity for a specialist family paralegal to join our leading Central London law firm to work within our family department. The role is with aim of offering a training contract to the right candidate. We are a young, modern and dynamic law firm based in Holborn, London, with a drive for innovation and passion for law. As a family paralegal, you will be joining a leading family law department and will be given considerable autonomy over your own caseload. You can expect to be working on a variety of cases, ranging from complex financial arrangements and divorces to children matters, often with an international element to it. We are looking to speak to an experienced family paralegal who is looking for training contract opportunities. The successful candidate will be able to demonstrate knowledge of all aspects of family law, capable of delivering exceptional client service. Due to rapid growth, we currently have an opportunity for an experienced paralegal to join our leading law firm to work within our immigration department. Joining the team you will be responsible for a variety of immigration cases. There will also be opportunities to engage in business development activities. We are looking for a paralegal, able to demonstrate knowledge of all aspects of immigration law, capable of delivering exceptional client service, and with an eye for detail.